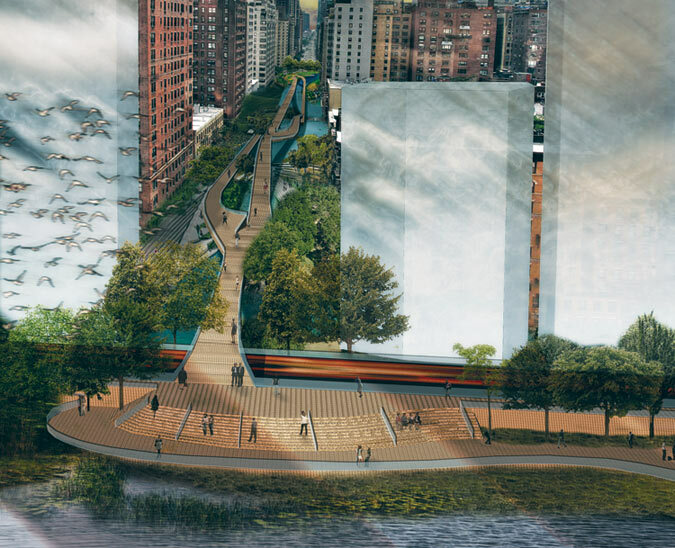 Civitas has announced the winners of the competition to re imagine the East River Waterfront of NYC. The selected designs address crucial aspects of re imaging the waterfront canals, to below-water ecosystems, and community led design. A full recap can be found here at the architects newspaper.